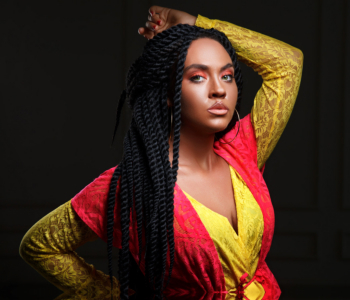 Helping you achieve the flawless braids and hairstyles that you want. At Adam’s Hair Braiding, we specialize in delivering impeccable hair braiding and hair styling services to our customers. 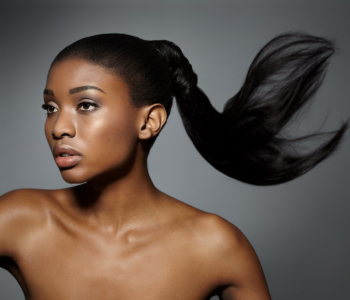 No matter what style you want, our professional braiders will work tirelessly to make certain that you are satisfied. 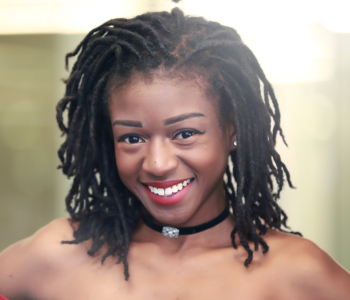 Furthermore, our creative and versatile styles include almost all braiding styles, from Micro-Braids, Box Braids, Design Cornrows, Invisible Braids, Havana Twist, Goddess Braids, Senegalese Twist, and much more! 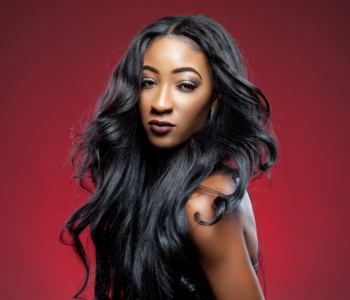 Our dedication to providing high-quality, affordable hair braiding and hair styling services makes us one of the best braiding salons in Woodbridge, Virginia. Book an appointment today and achieve the hairstyle that you want! If you have further inquiries and concerns, you can talk to us by calling 571-458-7488.